On Friday, September 8, the Southwest FFA chapter traveled to Mt. Vernon for the annual MU Field Day. 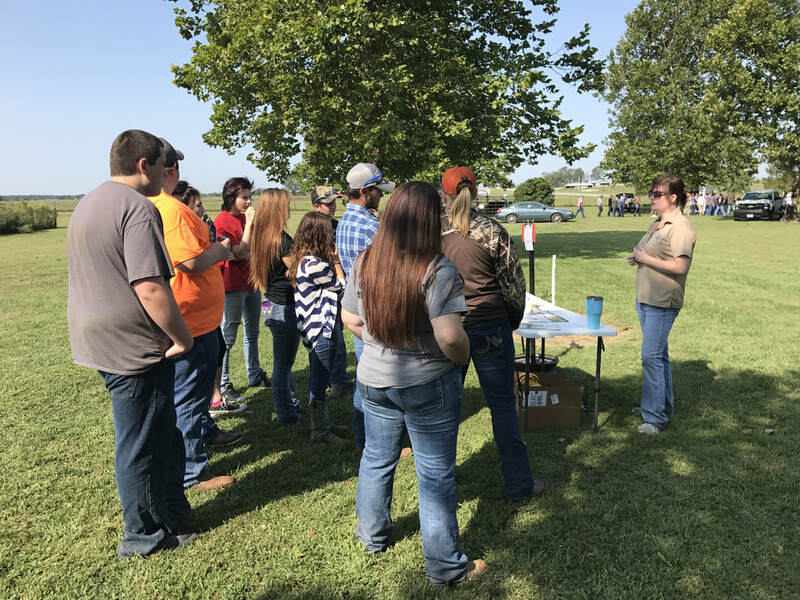 Students learned about the problems caused by drought, different kinds of grasses and family dairy farms along with many other agricultural topics and issues. Pictured above, the Southwest FFA members learning about chronic wasting disease and how to age deer.